Majority Republicans forced the vote Tuesday as they try to turn the Green New Deal into a wedge issue in the 2020 elections. Democrats called the GOP's move a "sham" and said it carries its own political risk. Presidents who have issued a high number of vetoes have often done so in response to pushback from members of Congress, whether it’s within their own party or an opposing party. The bipartisan vote Wednesday is another strong rebuke of President Donald Trump's support for Saudi Arabia, which has been a point of tension with Congress since the killing of journalist Jamal Khashoggi last year. 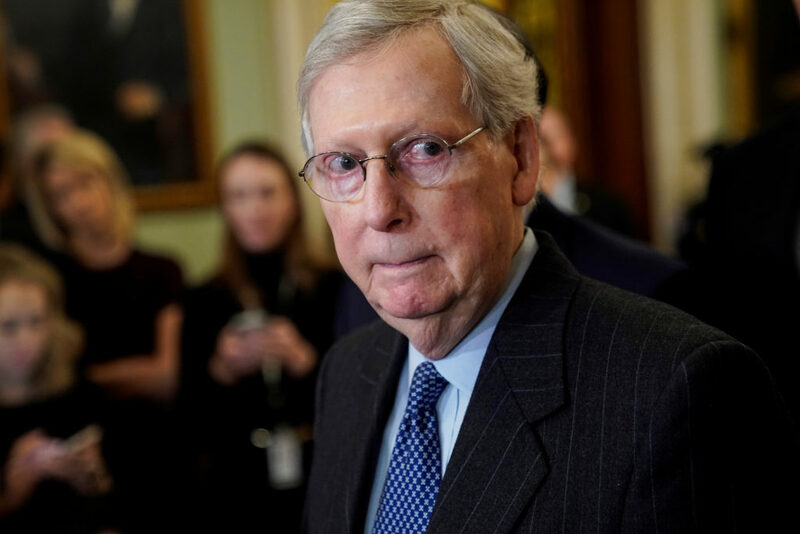 For Republican senators, the vote on President Donald Trump's national emergency declaration presents a dilemma, pitting concerns over balance of power and military construction funds against loyalty to the president. The Senate confirmed former coal industry lobbyist Andrew Wheeler to lead the Environmental Protection Agency, despite concerns by Democrats and one Republican about regulatory rollbacks he's made in eight months as the agency's acting chief.